Balkanika Energy PLC can offer highly professional design, delivery and installation of equipment and materials for the modernization of existing or the construction of new steam systems. 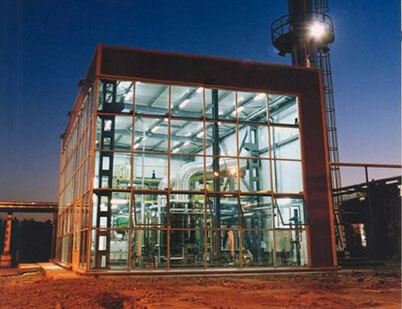 Thanks to the long-term experience and partnerships with leading European manufacturers in the modernization or construction of new steam systems, we guarantee: maximum possible energy efficiency, optimization of the production and consumption of steam according to the real needs of the production processes and full automation for unattended operation and remote monitoring and management. As a result a significant reduction in financial and production costs can be achieved. During pre-negotiation our specialists with our own devices make preliminary measurement of the necessary energy consumers so that we can offer equipment with optimal capacity.